Fashion Polish: Lacquer Lust Fall 2016 collection swatches & review! 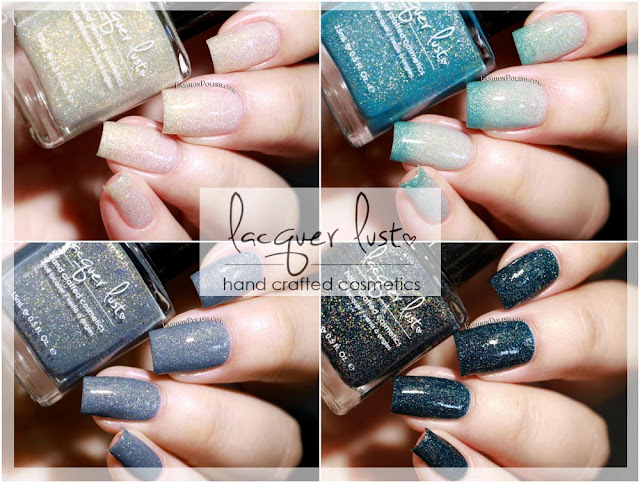 Lacquer Lust Fall 2016 collection swatches & review! I have the upcoming Lacquer Lust Fall 2016 collection to share with you today! 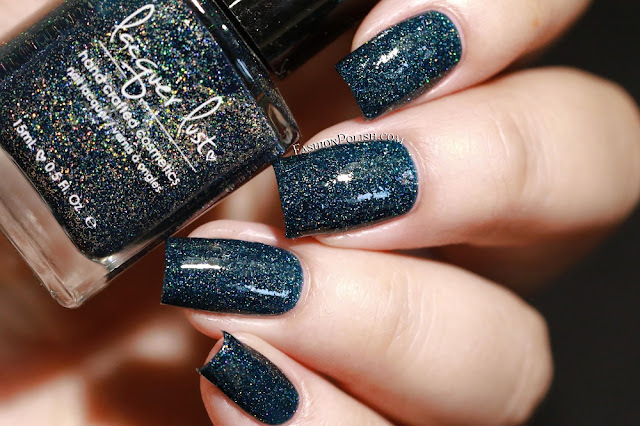 Featuring four new ultra sparkly shades, this collection sets a new trend among the indies for the season. As always with Lacquer Lust, all of these were carefully formulated, thus achieving easy application and smooth, even results. Moonbeam is a pale gold packed with a mix of gold, copper and holo micro glitters. I love how the subdued overall color contrasts with sparkles. 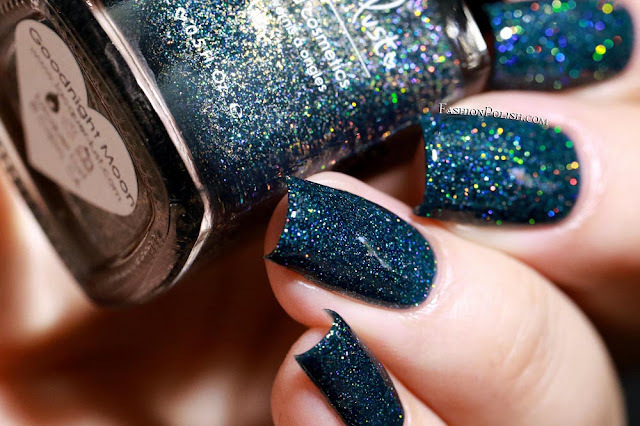 Sea Glass is a beautiful heat sensitive turquoise fading thermal with gold, blue and holo micro glitters. I could literally see it fading as I applied it on my nails, as the strong thermal transition in my swatches tends to suggest. 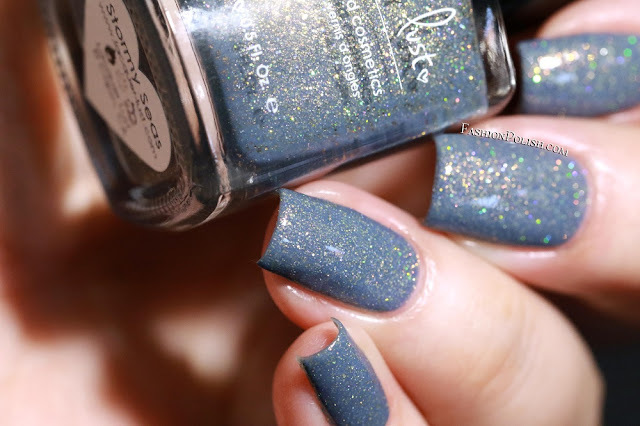 Stormy Seas is a medium blue-based grey with gold, copper and holo micro glitters as well as small gold hexes. 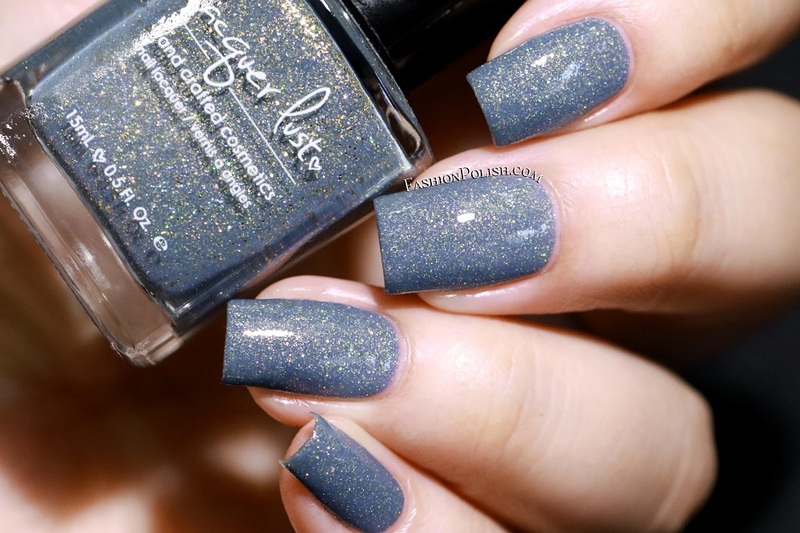 I have a soft spot for grey polishes so naturally this one's one another fave. Goodnight Moon is a deep teal with silver and holo micro glitters. It's probably the most glistening color in this collection and I have to say that it was pretty mesmerizing to look at. I hope you've enjoyed this review, stay tuned for upcoming stamping nailarts featuring some of these in the very next few days!